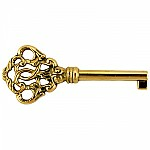 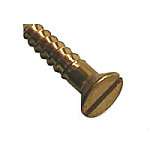 As brass slotted wood screws become harder to find Kennedy Hardware does our best to supply anything that is still available. 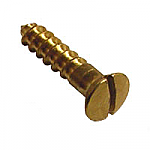 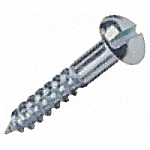 These Round Head screws are perfect for anything that does not require a countersunk screw. 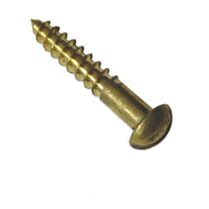 Hardware Tip: Brass screws are not as strong as steel screws so always remember to predrill a small hole before using the screw.